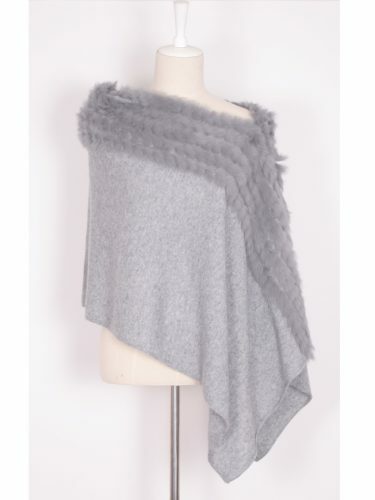 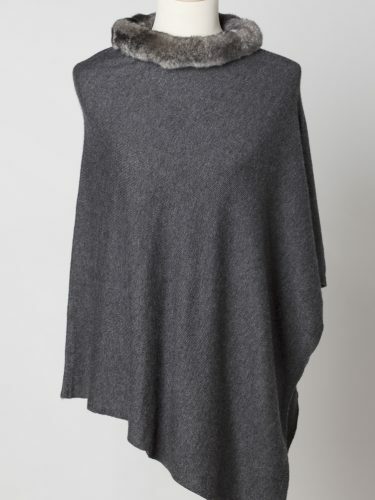 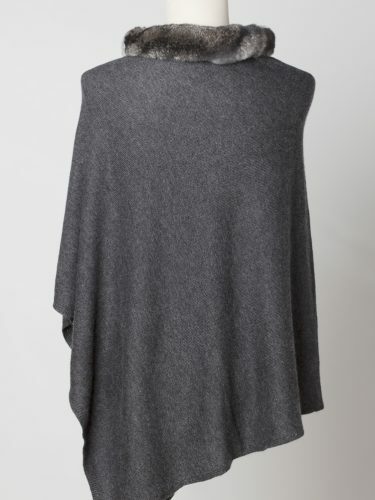 Our Annie Cashmere Sweater, is a gorgeous and sumptuous blend of finest Nepalese cashmere and super soft and warm merino wool. 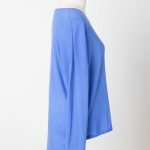 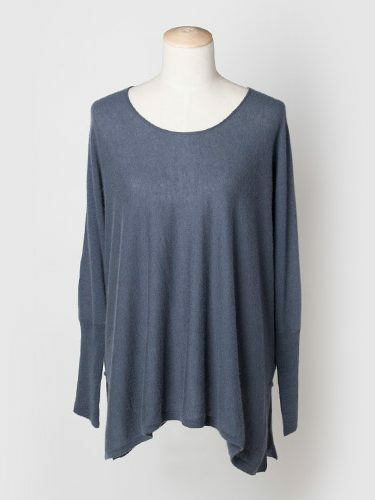 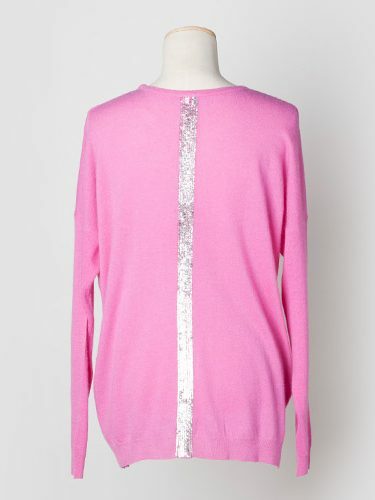 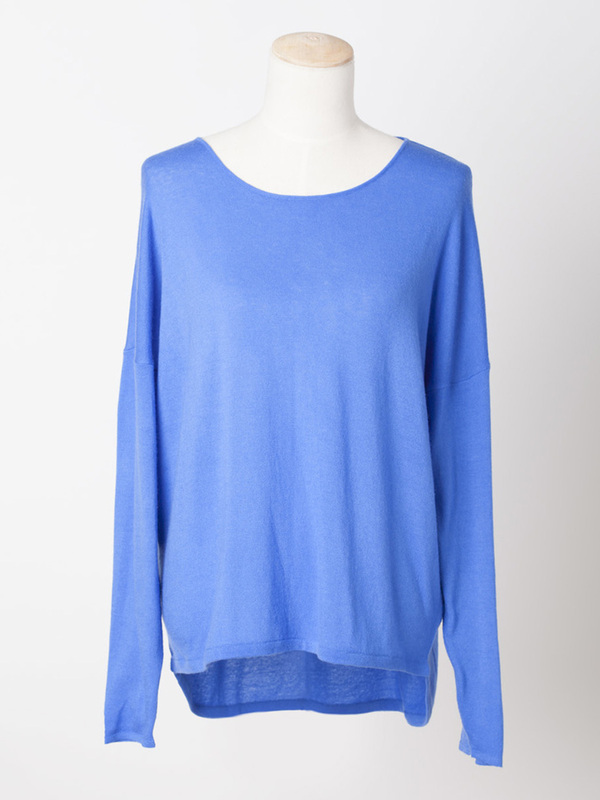 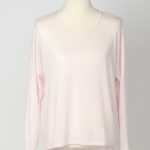 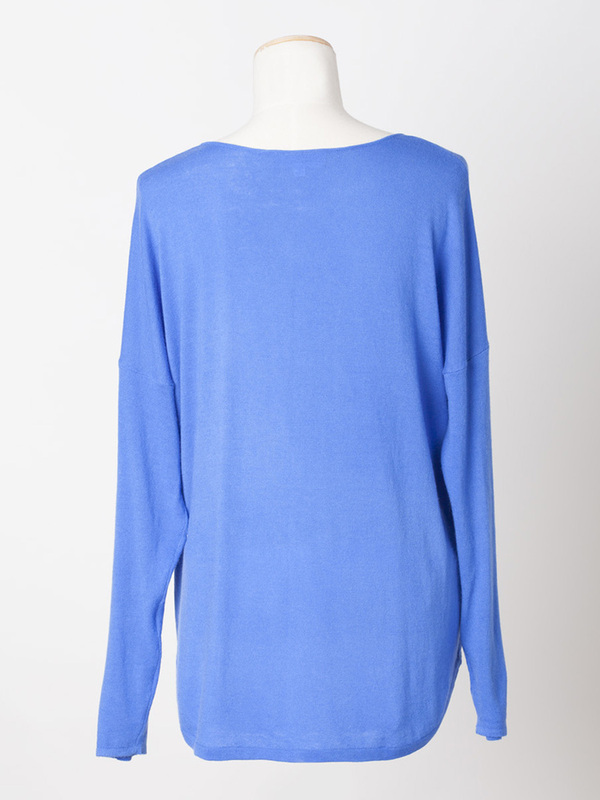 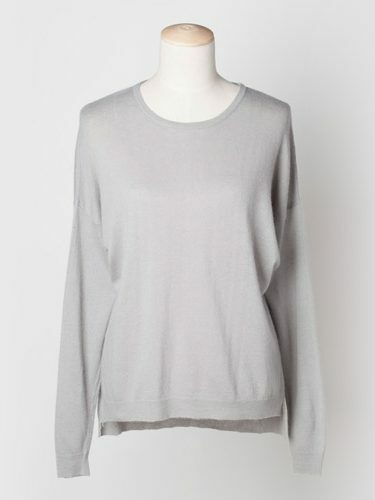 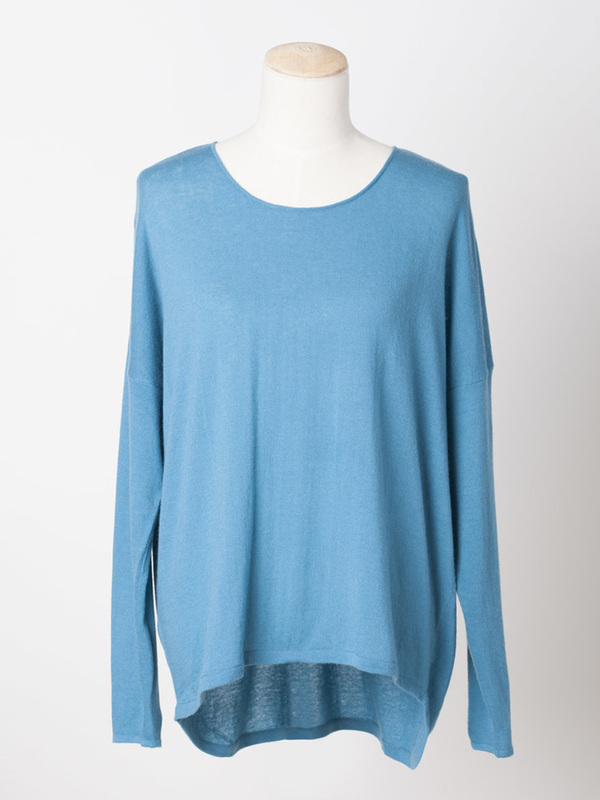 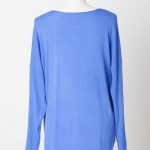 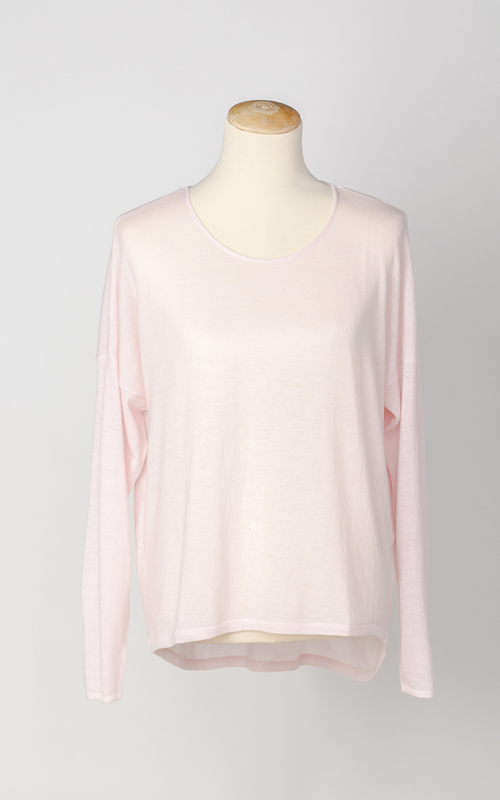 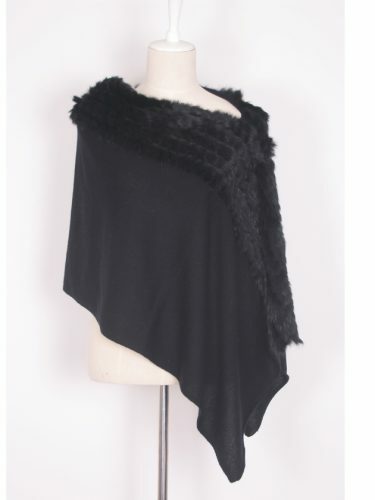 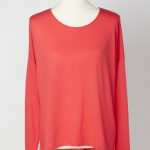 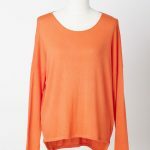 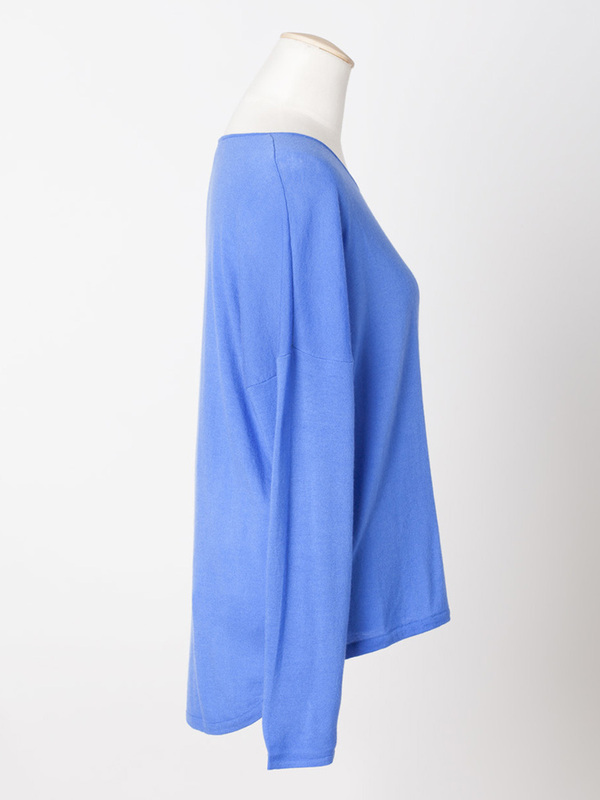 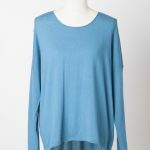 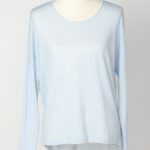 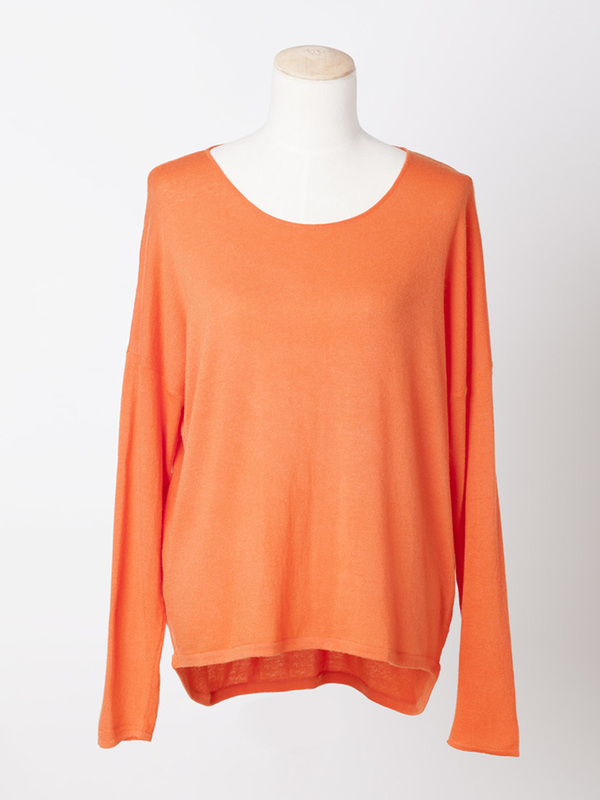 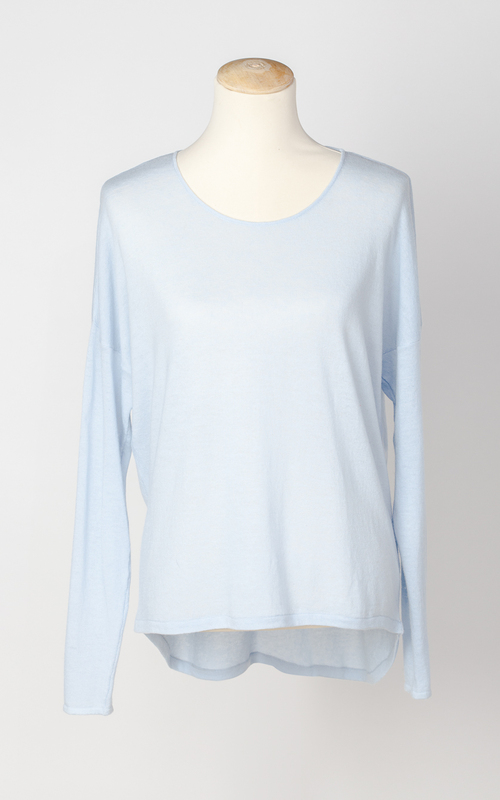 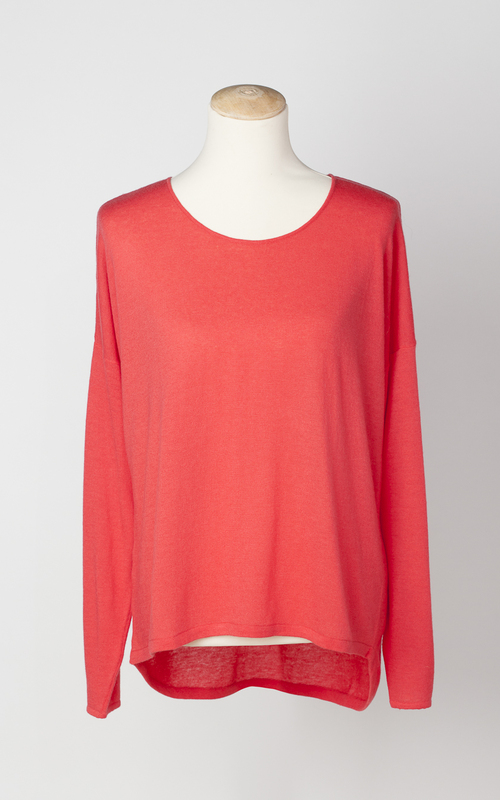 In wonderful selection of colours this sweater will add colour and interest to your wardrobe. 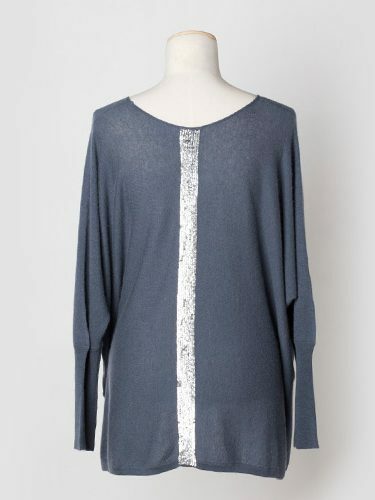 It can be worn daytime or evening, wear yours with everything from white jeans to smart trousers, a classic sweater to wear again and again.